Established in 1973, Bumble Hole Foods started with a few chickens in retired Fire Officer William Hewston’s back garden. Today Bumble Hole is run by William’s grandson Andrew Hewston and has become one of the UK’s most respected suppliers of egg products. Bumble Hole supplies a broad range of Lion egg products, including hard boiled eggs, egg mayonnaise and liquid egg. 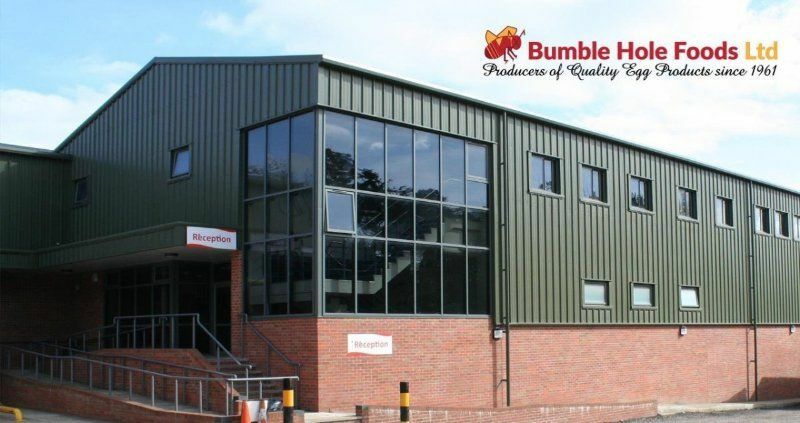 The current capacity is 250 tonnes at the moment but new expansion will allow Bumblehole Foods to produce 700 tonnes of egg products by 2018. 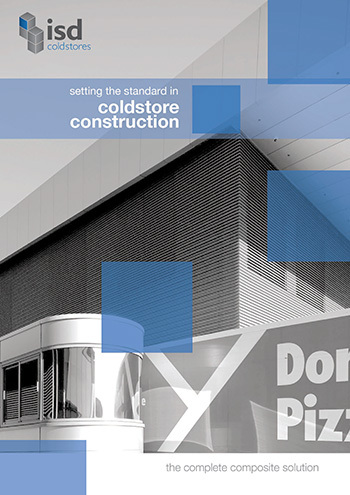 It will allow for up to 18 new job vacancies to open in the facility. This build consisted of approx. 3900m2 of panel and consisted of several different areas on multiple floors. Due to the build being on several different levels there were issues with access and lifting the panels onto each level.